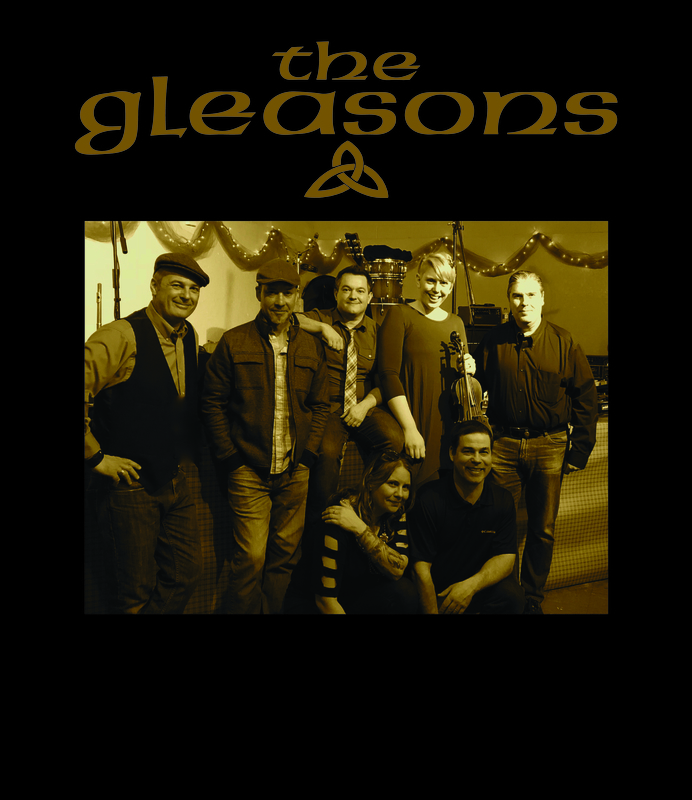 The Gleasons » St. Patrick’s Day 2017! We will have 2 shows on St. Patrick’s Day! We will start the day at O’Connor’s Perfect Pint and then travel to Chicago to play at the Irish American Heritage Center. We hope to see you there. Additional details are on our upcoming shows tab.